Small premium crossovers are becoming extremely popular. The idea that a customer can buy a small crossover that’s practical, spacious and comfortable from a premium brand at an affordable price is one that makes said customer very happy. Which is precisely why premium brands are making these little SUVs, despite the ire they might draw from their enthusiast fan base. Having said that, many of these little crossovers are actually quite good, leading many enthusiasts to change their minds. Three of the best of them are the new MINI Countryman, the Audi Q2 and the Volkswagen T-Roc. So which is best? In this new test from Auto Express, we find out which of those three aforementioned premium crossovers is best. And while brands like MINI and Volkswagen may not always be considered “premium” to many customers, thanks to their reputations for being inexpensive cars for the people, these offerings are quite premium indeed. In third place came the Audi Q2. It’s actually surprising that it placed so low, as the Q2 is a pretty good little car. It’s based on the VW Group’s new MQB front-drive platform and that’s put out some really good cars, like the Audi TT RS and VW Golf R. In this test, the Q2 is sporting its 1.0 liter turbocharged three-cylinder engine that makes 114 bhp and gets from 0-62 mph in 9.9 seconds, when paired with its six-speed manual and front-wheel drive. It’s a good car, the Q2, with sporty steering and suspension, but its old infotainment system let it down and it’s a bit too stiff. Second place went to the Volkswagen T-Rex, which is almost mechanically identical to the Audi Q2. 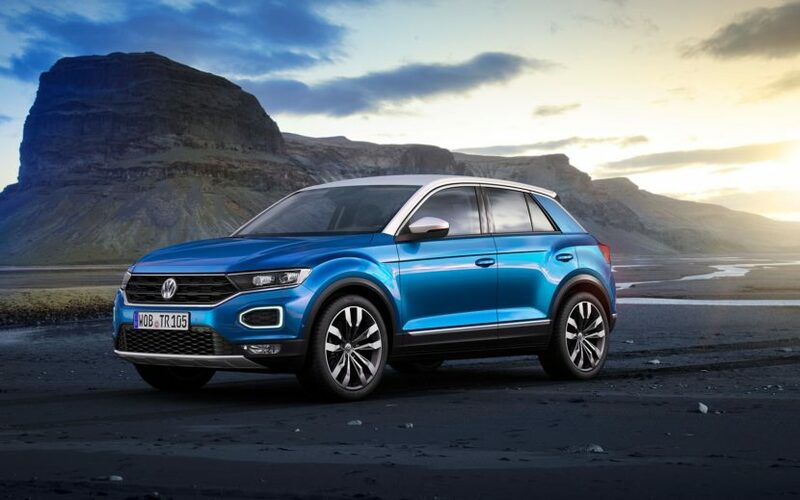 It also gets a 1.0 liter turbocharged three-cylinder but its only makes 113 bhp, so as to not let the Q2 beat it on the VW Group corporate ladder. With its six-speed manual and front-wheel drive, it’s a touch slower to 62 mph, doing the sprint in 10.4 seconds. Though, it’s more fuel efficient, returning 41.9 mpg (Euro Cycle) compared to the Audi Q2’s 39.4. It’s not as fun as the MINI or the Audi, but it’s not too far behind and it’s more comfortable than the latter. It’s also funky and new and has a modern looking interior. 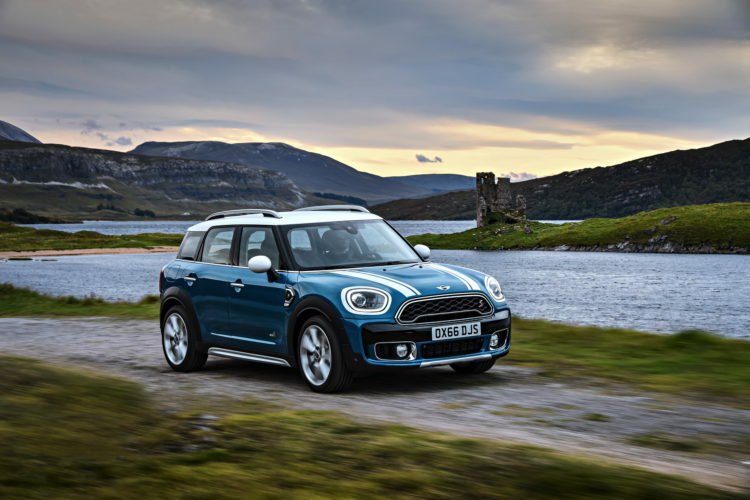 That leaves the MINI Countryman with the win. Also packing a little 1.5 liter turbo-triple, it’s the most powerful of the bunch, making 134 bhp. It also sported a six-speed manual and front-drive in the test and it was the fastest of the three, even if by just a bit, doing the sprint to 62 mph in 9.8 seconds. It’s also almost as fuel efficient as the VW, getting 41.1 mpg. But what gave the MINI the win was the fact that it was, by far, the most fun to drive of the three. 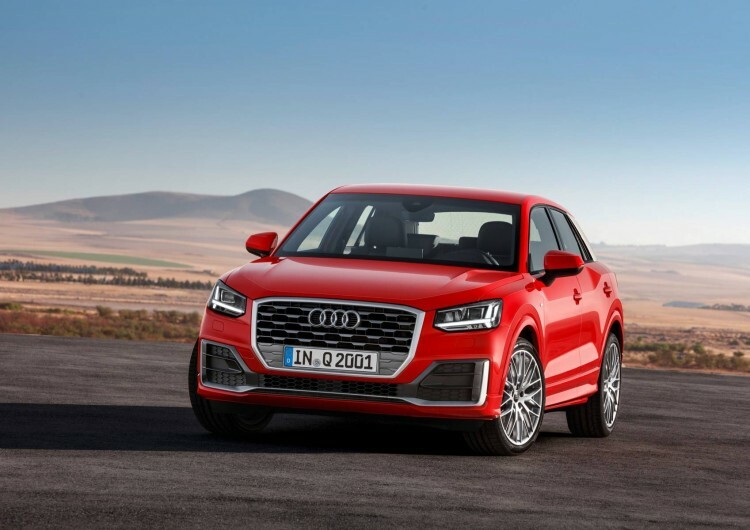 Its steering, handling and balance are all superior to the Audi Q2’s and VW T-Rocs. It also still feels like a proper MINI, with the same funky brand DNA and that makes it enjoyable. It’s more expensive than the other two but it’s worth it. Previous post Could BMW learn from the Porsche 911 Carrera T?